Another awesome Proptech Connect in the bag. On Wednesday, 18th July 2018, team ADAPT had its third Proptech Connect. We kicked off the evening with some short introductions followed by a rousing and inspiring presentation from our special guest speakers from JUJU IMSV who talked about virtual reality and its impact on the real estate sector. We had guests come in from a number of different fields like Virtual Reality, FinTech, Property Management, Construction Tech, Co-working spaces and Property Sales, all of whom shared a singular goal, to find out more about how technology is changing the property industry as we know it. During their presentation, JUJU explained how their Virtual Reality equipment worked, and showed us a quick demo so we could better understand it. A short QnA session followed where the speakers answered the attendants’ burning questions. Next Mr Ju-lian from Loanplus had a brief session where he explained the Fintech Solutions Loanplus provides its users, followed by another informative QnA session. We closed the event with a networking meeting amongst all the attendees and team ADAPT. 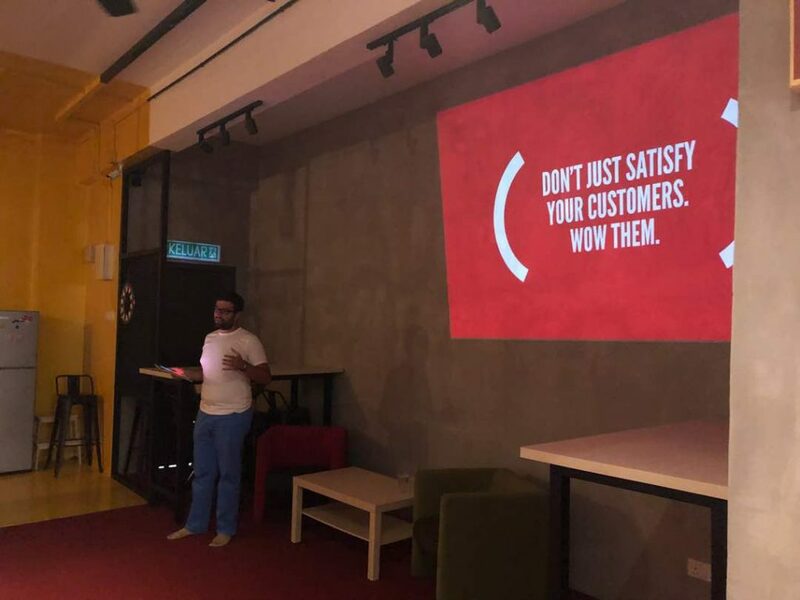 PropTech Connect is a monthly gathering organized by ADAPT PropTech Ventures, for property technology enthusiasts to come together, share, learn, teach and discuss matters revolving around this industry, to find solutions and innovative ideas which will aid in constructing a strong basis to grow and evolve real estate technology. So far ADAPT has held three Proptech Connect events, all of which ended with us making new friends and renewing our promise to change the industry.We hope to see everyone again at Proptech Connect Vol.4.